Being a business owner or entrepreneur can be isolating. 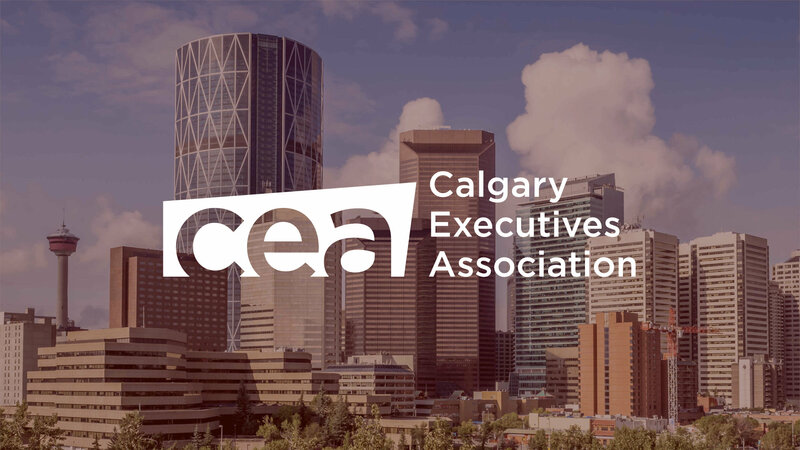 The Calgary Executives Association (CEA) provides a safe, welcoming and engaging space to come together on a regular basis to talk about business issues, get feedback or advice on decision-making and gain perspective on your business, while networking and building relationships with like-minded people. Read what our members have to say about the value they’ve received from their CEA memberships. The CEA is comprised of some of Calgary’s leading companies committed to promoting and referring YOUR business. As a member of the CEA, you will benefit from exposure to a network of member firms. The CEA provides its members with a weekly forum to network, build relationships, share referrals and generate leads, and promote their products and services. To facilitate business dealings between member firms, membership is limited to one representative from each business or professional classification, and all CEA members are decision-makers within their respective firms. 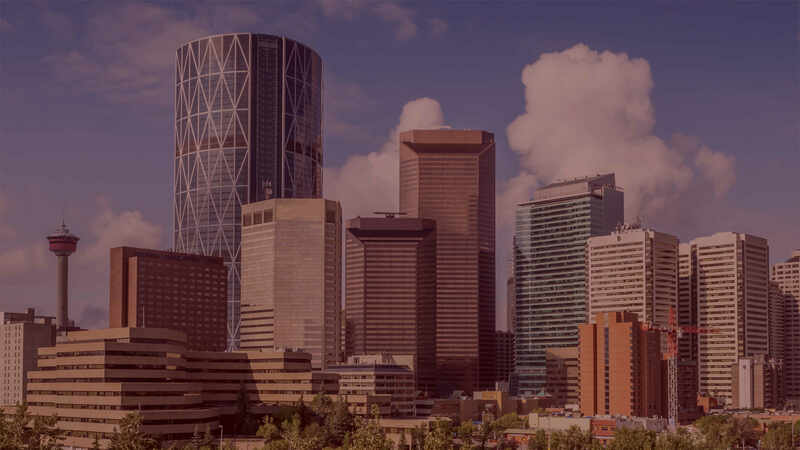 The Calgary Executives Association is part of a larger organization of 110 Executives Associations which are located in major cities in the United States and Canada, as well as England, Switzerland, South Africa and beyond. Brent Schille, Total Communications Services Inc.
J.M. Morie Advertising has helped me in many occasions in deciding on the proper promotional products. They are on-time, on budget and provide great service again and again. Riddell Kurczaba Architecture designed my new kitchen and was instrumental in saving me lots of money. They gave very professional service. The CEA has introduced me to a dynamic and fun group of Calgary professionals. The CEA has been a great source of revenue and community. A must for any small business owner. Wendy Giuffre, Wendy Ellen Inc.
Brent is a thoughtful, caring individual who knows his profession and is willing to patiently explain and discuss issues. Enthusiastic and always with a smile is my experience of working with Anne-Marie.